Hotel and motel liability covers many different areas of needs specified to your hotel or motel to protect the owner and managers. 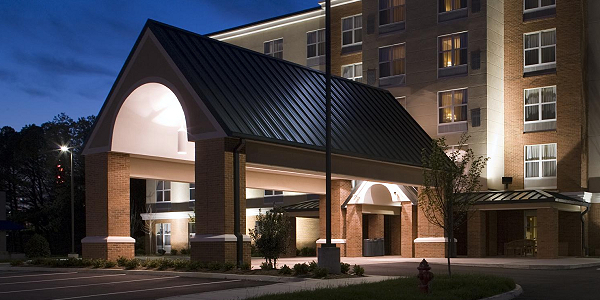 WPIG will customize a property and liability policy to meet your hotel or motel’s specific needs. We offer free, comparative quotes on hotel or motel liability insurance so you get the best rates available to you. If you want to see how much hotel or motel liability insurance will be, just request a free quote to find out.